The Balkan Lynx Expedition will surely be the most thrilling expedition of the year in Montenegro. With an international team of fauna and flora experts, we are going to the National Park of Prokletije and the remote mountains of Hajla. 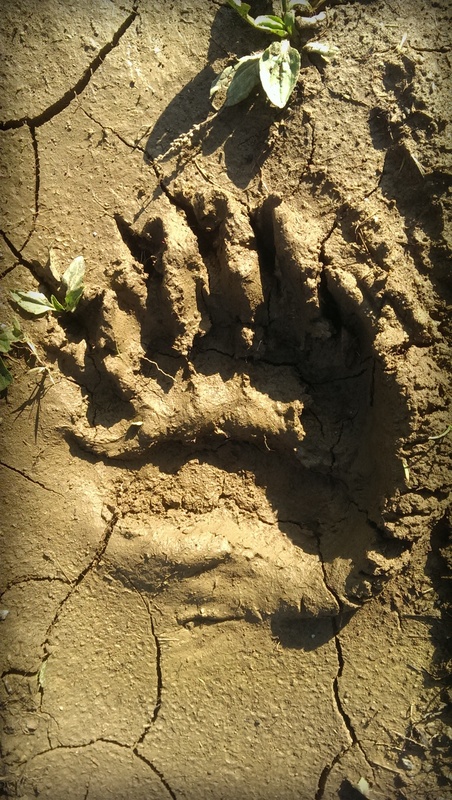 Chances to spot animals such as Balkans wolves and jackals, bears, roe deer, chamois, badgers and hopefully the elusive Balkan lynx. You are welcome to join us on this unique scientific expedition. 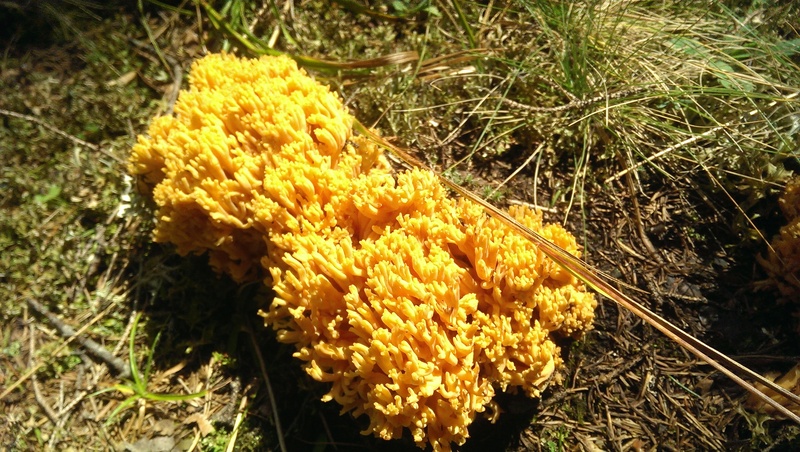 If you like adventures, wildlife, hiking and nature, this expedition is for you! The expedition is organized by Montenegro Eco Adventures in partnership with OSI, an NGO offering high quality scientific holidays since 1992. 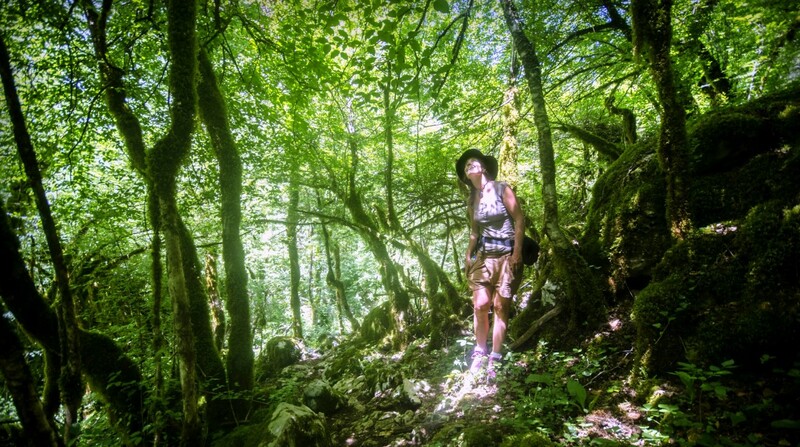 Those 10 days will be an opportunity to survey the Montenegrin mountains in search of clues about wildlife, learn to implement proper scientific monitoring and live as close as possible to the natural environment. 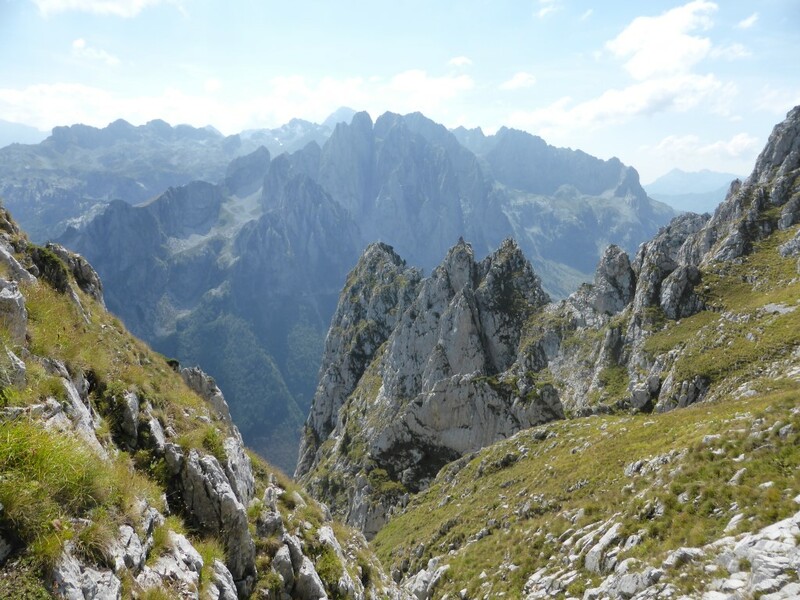 It is also an opportunity to do lots of hiking in breath-taking mountains, discover the Montenegrin culture, the fabulous hospitality of its population and its gastronomy. 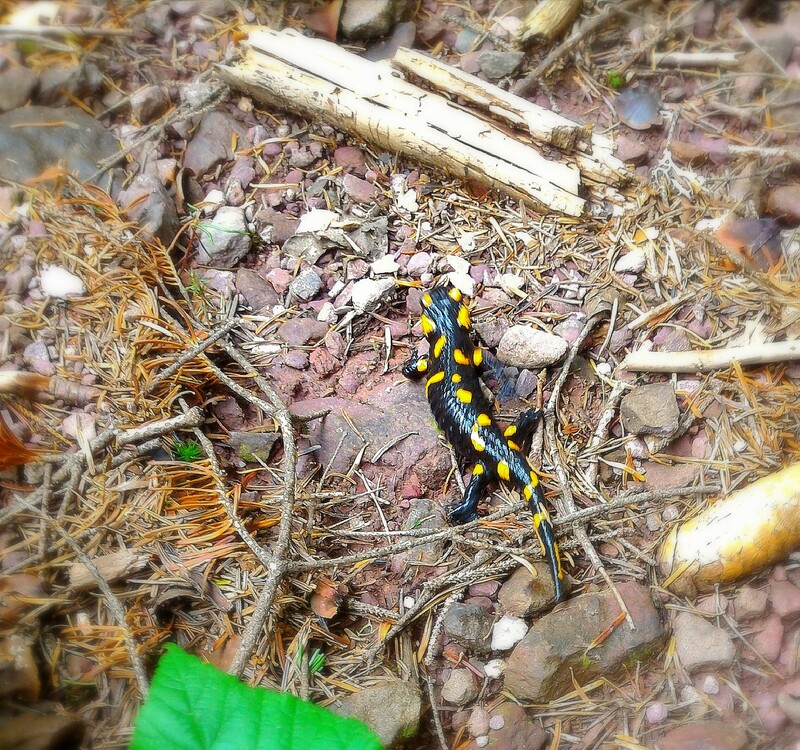 Wild animals in Montenegro are not used to humans and will try to avoid us. Our chances to spot them depends on going to the right spots (that our experts will help us identify), our ability to be discreet and patient, and also some luck. 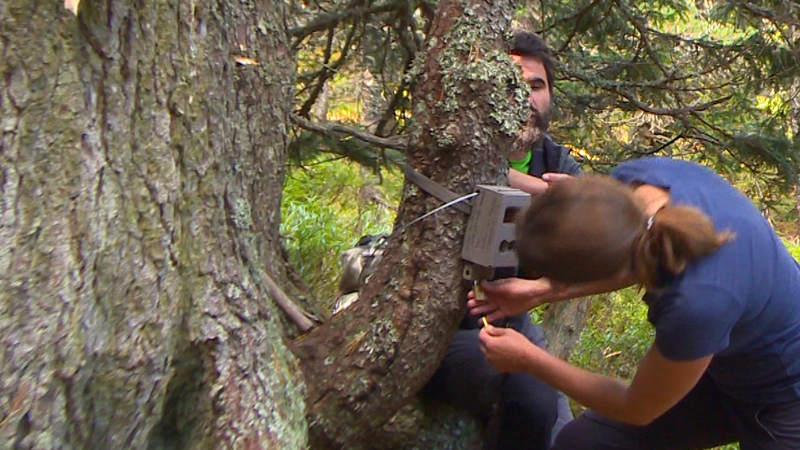 The Balkan lynx will be the toughest one to find, but that is what makes this expedition exciting. 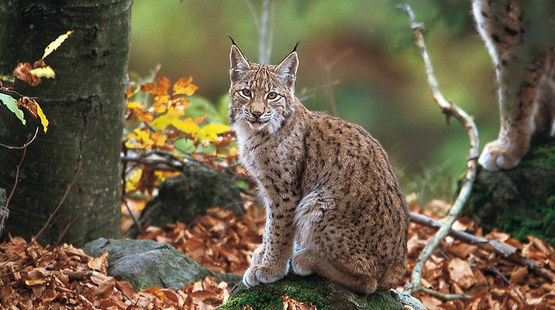 The Balkans Lynx is a sub-species of the European Lynx. It is considered ‘critically endangered‘ on the IUCN Red List. 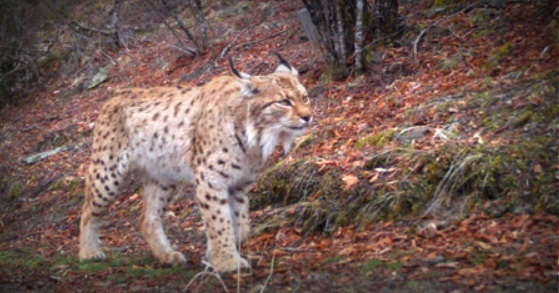 Balkan lynx went missing in the 1990s, then some researches traced him again in the early 2000. 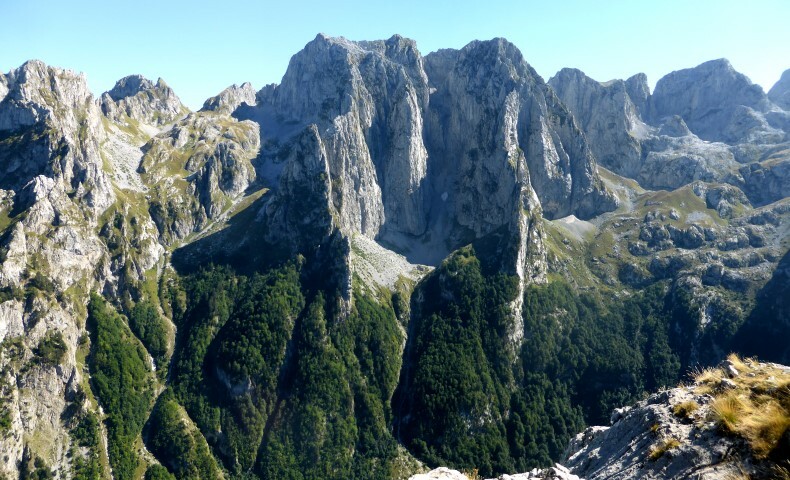 Today about fifty individuals are inhabiting the territory of the Dinaric Alps. 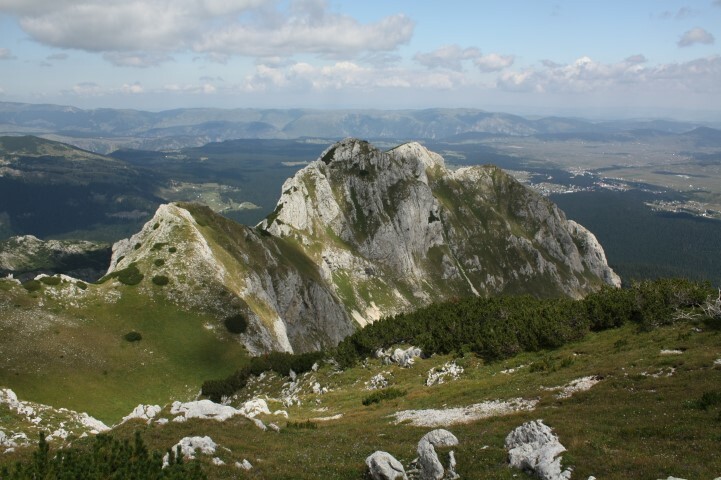 The Prokletije National Park created in 2009 aims primarily to its ecosystem protection, but today it has little technical and human means to carry out inventories of flora and fauna, and this is the reason why Montenegro Eco Adventures and Objectif International Science decided to unite their knowledge and competencies to develop this scientific research. The team will have the task of installing photos traps to the best locations, to seek maximum animal presences indices (droppings, hairs, fingerprints) to achieve the most prolific database as possible. We believe setting camera traps is the less disruptive manner to monitor wildlife without interfering with animals habits or environment. 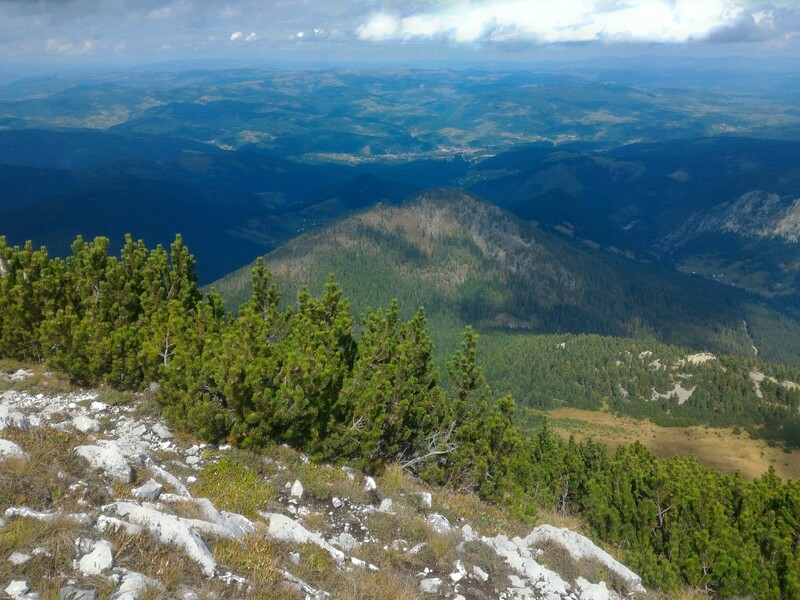 All the data that will be collected during the expedition will be thoroughly documented in a database that is shared with the National Parks of Prokletije and the Ministry of Sustainable Development. 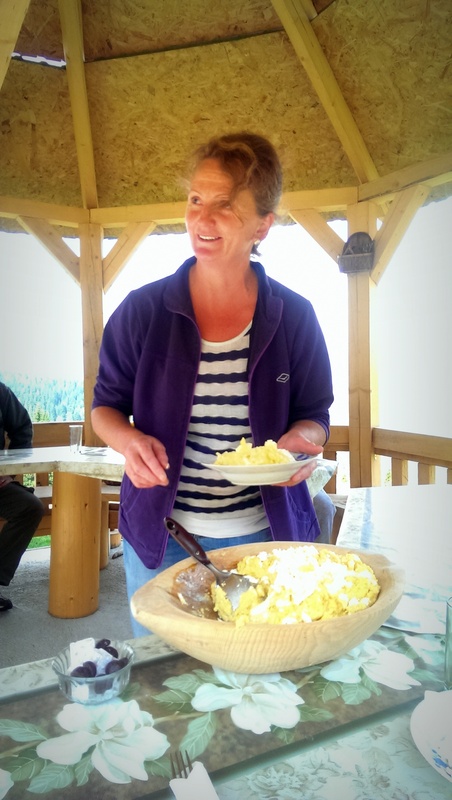 A partnership has been created with the Prokletije National Park to share knowledge and data as well as collaborations with several animal protection NGO’s and foundations. 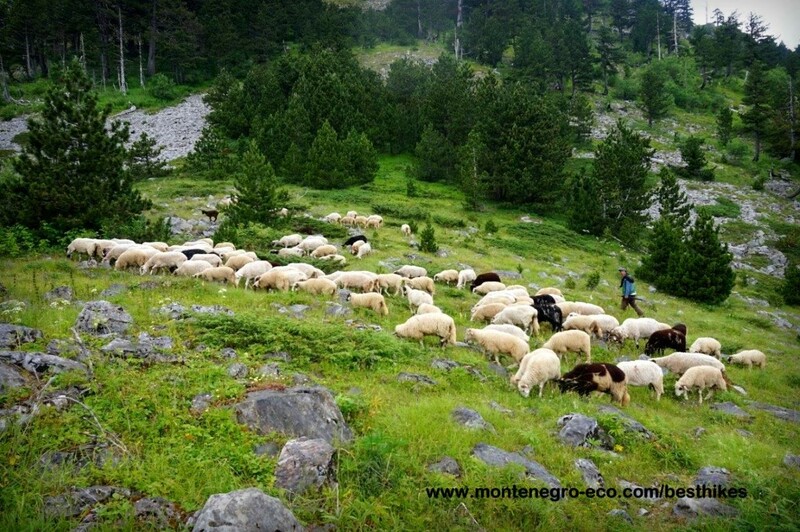 It is our objective to contribute to more wildlife monitoring in Montenegro in order to protect it. 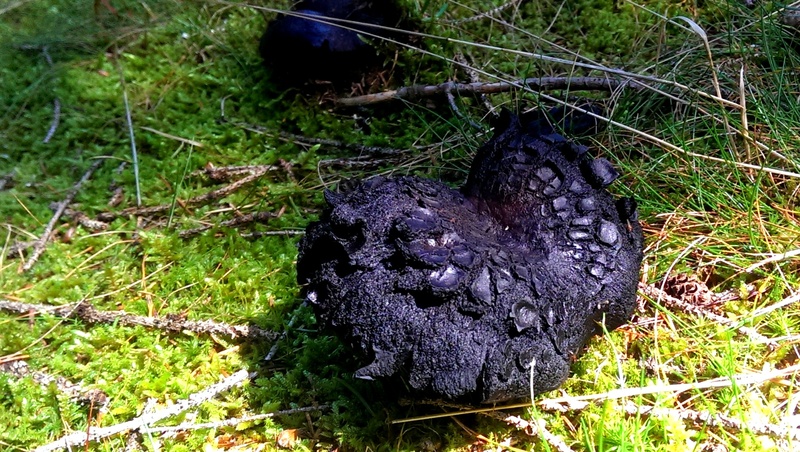 There are only 9 places available for participants for this participatory scientific expedition. 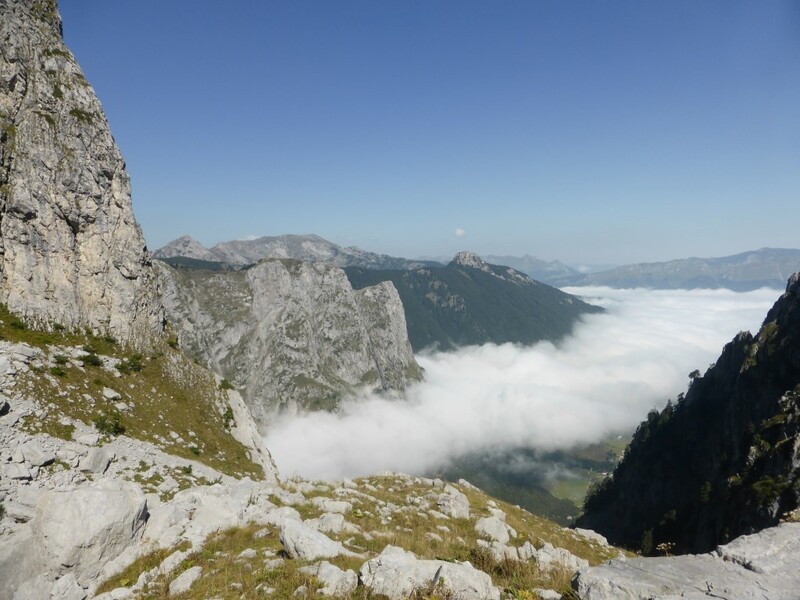 To be selected, you must have an interest to protect the nature, have a a very good physical condition (4 to 6 hours hiking per day – 600+ elevation difference), feel comfortable in a wild environment and simple mountain accommodations. • Dinner in town with the expedition team. • Night in a mid-range hotel. • Visit of the market in Podgorica, purchase of dried fruits and nuts for the expedition. • Departure to the National Park of Prokletije. 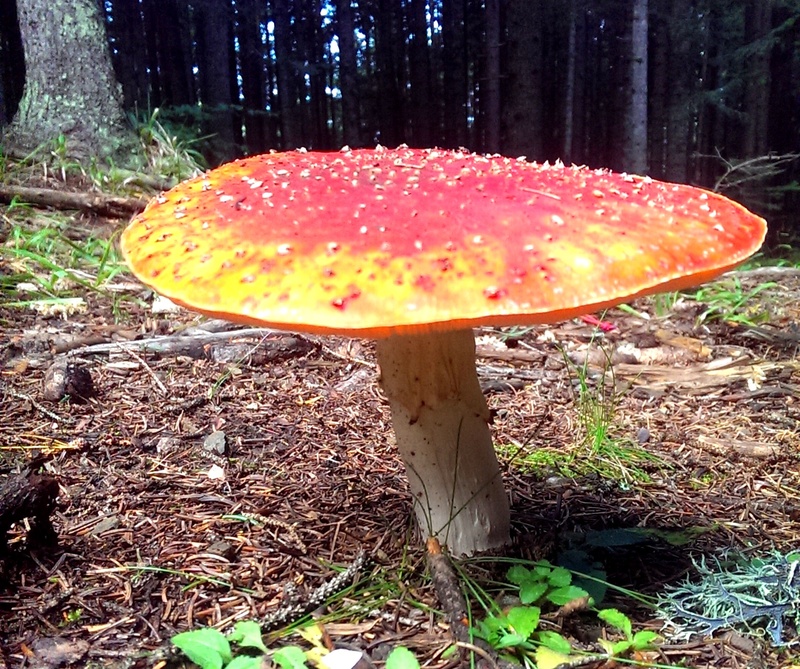 • Small discovery walk of the surroundings. 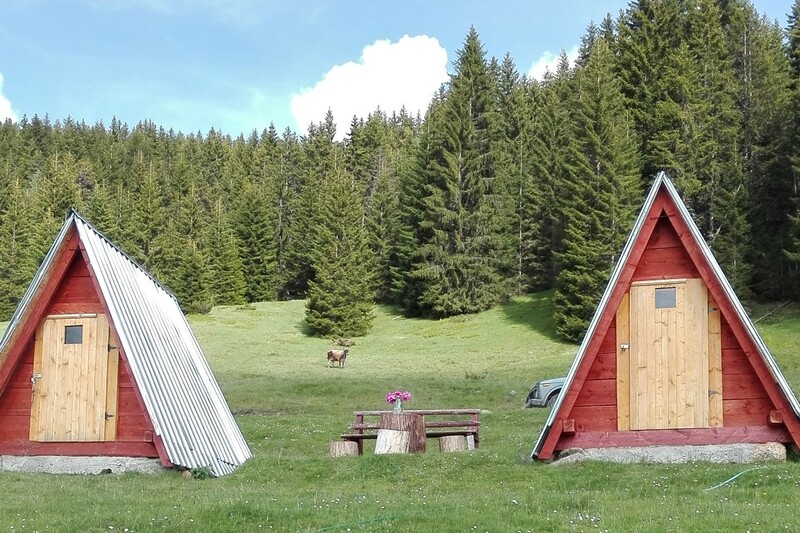 • Dinner and night in a lovely katun* with a breathtaking view. 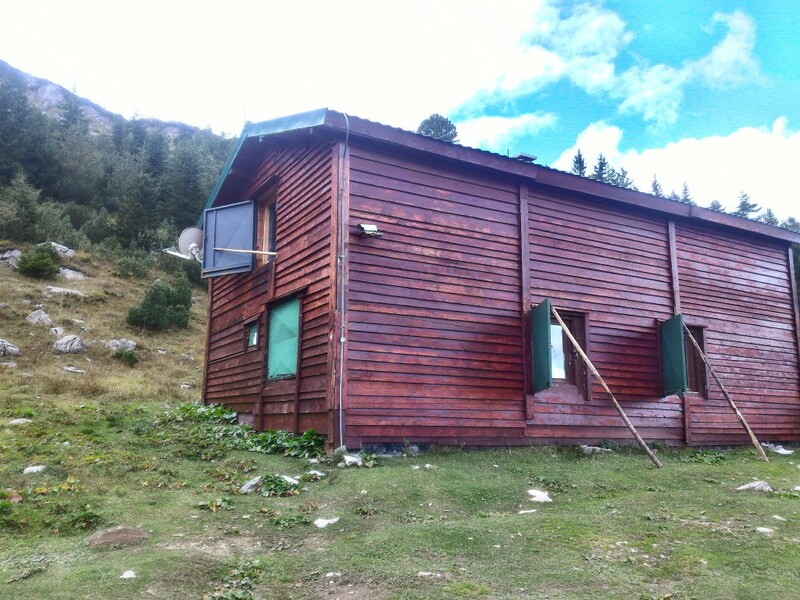 • Summer cottage in the mountains used by shepherds in the Balkans. • After breakfast, 4 to 6 hours of hiking and identifying areas where wildlife can be found or potentially spotted, placing and retrieving photos from camera traps and searching for wildlife clues. • Free time at the end of the afternoon. • Dinner and night in the katun. • Evenings will be used for scientific discussions, astronomy (in function of the weather), or leisure time (music, board games, etc). 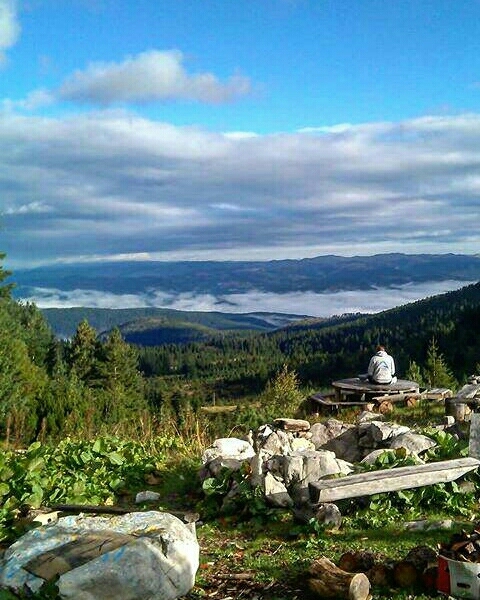 • Early start, direction Rozaje in Haila mountains (1h30 by road). • Brief visit of Rozaje. • Drive to mountain katun (1h30 of mountain road). • Small hike in the afternoon. 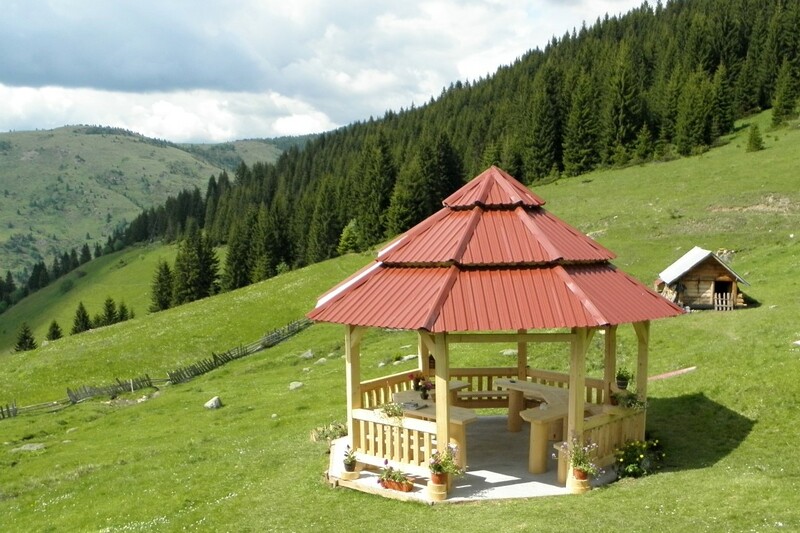 Diner in a cosy katun with fireplace. • Dinners and nights in the katun. • After an early breakfast, 4 hours of hiking. • Driving back to Rozaje in the afternoon and then to Podgorica. • Dinner and night in Podgorica in a mid-range hotel. • Last couple of hours in the capital city. • Going back to the airport. Small group supplement: if only 5 participants have subscribed 2 months before departure, each participant can pay a supplement of 200 euros to maintain expedition departure. Before booking, please apply by sending an email to info@montenegro-eco.com with your motivations, fitness level and contact details. 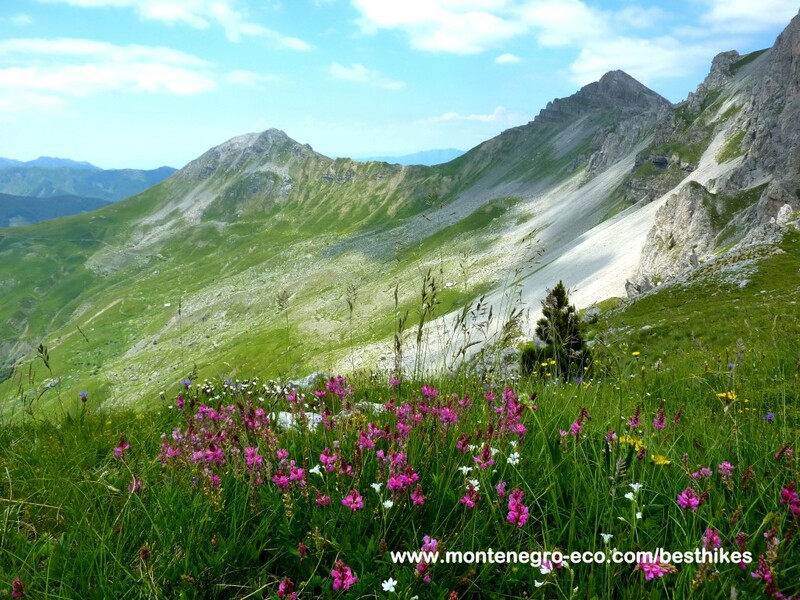 Payment via OSI website – specify Montenegro Eco Adventures in the comment field. APPLY NOW FOR THIS UNIQUE EXPEDITION! Please explain here briefly why you'd like to join this expedition? We'd love to know how you heard about us? The Balkan lynx (Lynx lynx balcanicus) is a subspecies of the Boreal lynx (or Eurasian Lynx). It is mostly found in western Macedonia and eastern Albania, while small populations can also be found in Montenegro and in Kosovo. This cat is considered to be the largest cat in the Balkans. With a population estimated at only 40-50 individuals, the Balkan Lynx is the European population with the greatest conservation concern and is classified as Critically Endangered on the IUCN Red List and is protected since 1969. 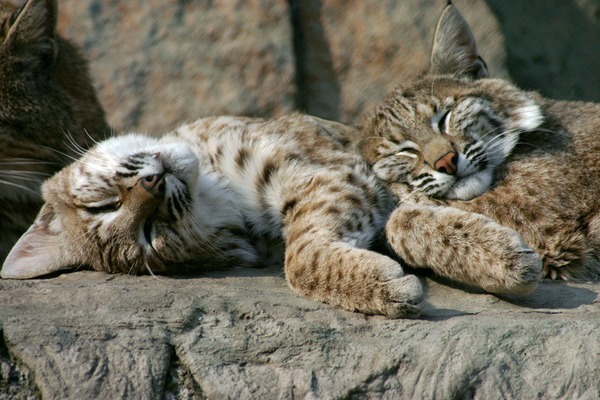 Even though, illegal poaching and habitat destruction threatens the remaining Balkan lynx populations. The Balkan lynx starts mating around January to February, and gives birth in April. Studies on the population of the Balkan Lynx in Montenegro have started only recently, mostly through the Balkan Lynx Recovery Programme, the National Park of Prokletije and now through our expeditions. 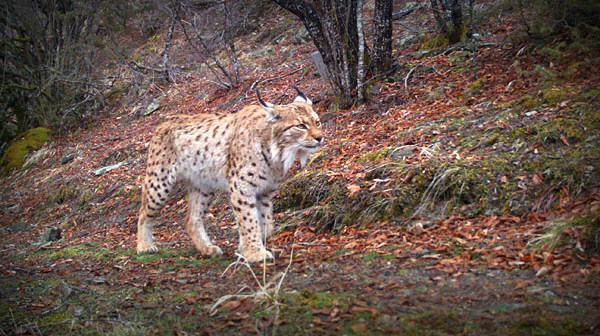 Photo credits: Camille Erder, Balkan Lynx Recovery Programme, Joachim Flachs, Creative Commons (www.animalgalleries.org), Florian Pinchon, Zulficar Kurtagic & Alexandra Aubertin. 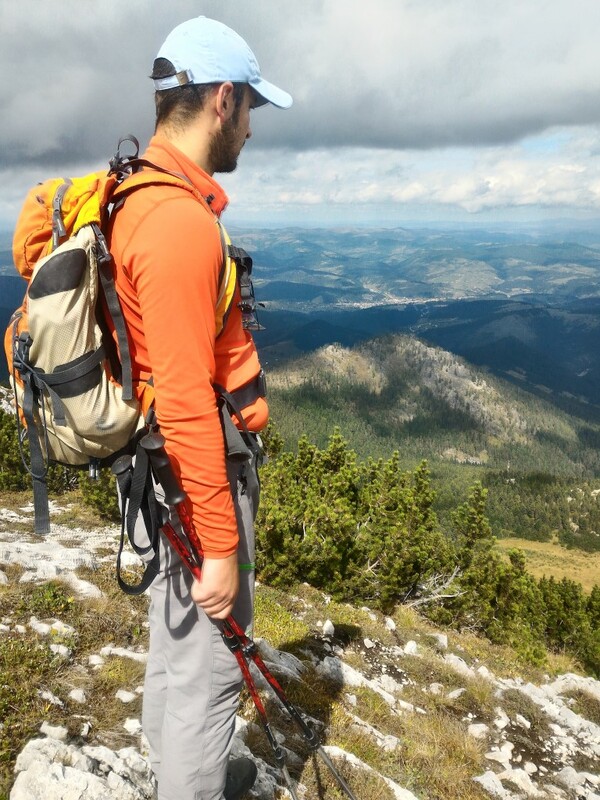 PUBLIC DISCLAIMER: Montenegro Eco Adventures, OSI and the Balkan Lynx Expedition are in no way related to Cyril Leduc [Association Les Félins] who joined the first expedition as a participant and has since been disseminating false and misleading information regarding his involvement in this expedition. We do not support any of the actions that he could do on behalf of our expedition. A letter of formal notice was sent to him by lawyer on November 2017, and so have done other organizations in similar situations.